Reesie has been in the dental field for more than 30 years. She loves to travel with her family. Originally from Kentucky, she is a big Wildcats fan. Connie has been in the dentistry for 20 years. She enjoys traveling with her husband and spending time at the lake with her family. 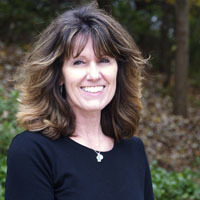 Evelyn has been with Chapel Hill Pediatric Dentistry since 2004. She and her son like to spend time outdoors, travel to the beach and tend to their garden on the weekends. 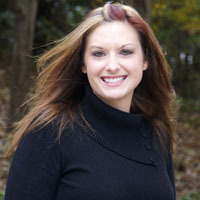 Kristin lives in Efland with her husband and daughter. 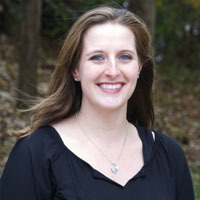 She graduated from UNC and joined the practice in 2006. In her spare time, she enjoys cooking and photography. 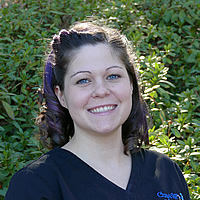 Christy has been with Chapel Hill Pediatric Dentistry since 2011. She lives in Burlington with her husband, son Skylar and 2 dogs. 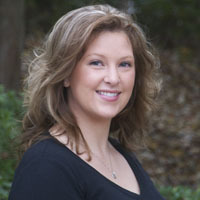 Tiffany has been with Chapel Hill Pediatric Dentistry since 2004. 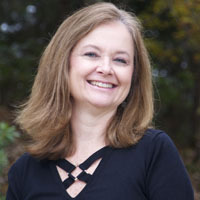 She lives in Efland with her husband, son Caleb and her 4 dogs. In her spare time she enjoys painting and restoring furniture. Amber graduated from ACC dental assisting program in 2011. 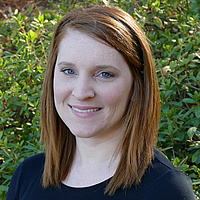 She has experience in pediatrics and orthodontics. She lives in Graham with her husband, Matthew and son Ellison. She enjoys spending time with family and friends.